Seven Towers is an independent publishing house an event organiser. We are interested in all forms of art and all genres and in the relationship and interaction between different art forms. We operate as a non-profit company and all money generated is used to publish more books or to organise further events. Everybody involved in Seven Towers is an experienced professional who gives their time to Seven Towers as volunteers. Sarah MacSimoin, Trim native, publisher, writer and founder member of Seven Towers. Eamonn Lynskey, Dublin native, historian, editor, writer and labour activist. Alan Lundberg, Celbridge native, editor, poet. Awnan Mooney, Dublin native, writer, researcher, editor and community activist. Alvy Muldowney, Dublin native, writer, researcher, editor, activist. Formally, the business operates as Raicheal Lundberg t/a Seven Towers. We publish poetry books that are individually designed to provide an appropriate setting for the individual poet’s work. 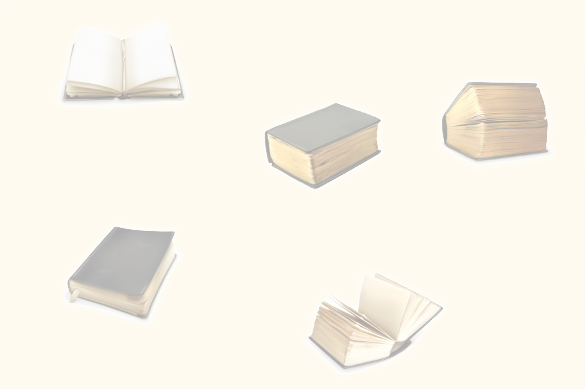 Each book is a unique artifact. We publish a maximum of three poetry books in any year. We publish a maximum of 2 novels in any given year, though we do nt publish novels each year. We publish novels that we like and try to specialise in unusual and/or first novels. We publish non-fiction focusing, in the main, on local history issues relating to the East Wall and North Wall areas of Dublin, Ireland (where Seven Towers is based), though will publish on other issues if they interest us. We publish a maximum of 3 non-fiction works in any given year, but do not necessarily publish non-fiction each year. Re-publications From time to time, Seven Towers publishes the work of authors that have been forgotten, or works that has gone out of copyright. When these books are published, we publish no more than one in any given year. 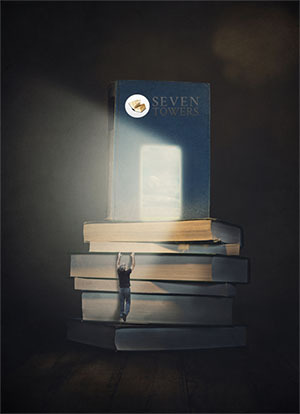 In all cases for publications, Seven Towers do not focus on any specific type, style or genre. We publish what we like and works we believe have merit. Generally speaking Seven Towers does not take submissions. Rather, we seek out writers we hear at our events or have recommended through people at other events. Each book we publish is launched at a celebration event. Seven Towers organises an open mic in Dublin, Ireland, on the last Wednesday of each month – known as the last Wednesday Series. This event welcomes writers of all styles and genres, writing poetry, fiction and non-fiction. This even does not have a feature writer. Instead it has a strong social side and encourages peer interaction to enable growth and enjoyment for writers at all stages of their careers and to enable appreciation of work, as well as editing and introduction of new works through the performance/presentation format. Seven Towers organises a Themed Open Mic on the second Thursday of each month – the Themed Thursday event. This event has 3-4 themed readers who read on the theme and then an open mic where participants read on the theme. The emphasis is on appreciation and enjoyment and a strong social side were people at all levels of the writing communication can build relationships and support structures. Seven Towers organises a lunch time reading on the first Tuesday of each month – the First Tuesday Reading. In this reading the format is such that: either one writer is interviewed by broadcaster and writer Eamonn Lynskey, with the recording podcast later from the Seven Towers site. The interview is interspersed with live readings by the writer reading from their work. Or two writers working together in a literary dialogue, each performing from their own work. The emphasis here is on the showcasing and publicising of published, and in many cases recently published writers. Seven Towers is also closely involved in organising local history events in the East Wall and North Wall area of Dublin’s Docklands including the annual East Wall History Festival in October each year. Seven Towers organises other events from time to time. As much as possible all Seven Towers events are free to all participants. As a sports lover, you have many books which you can pore through ranging from scandalous stories all the way to tips on sports games. Reading sports books can be just as fun as watching live sports games, and it can even be more fun because, with books, there is no limit to your imagination. Whether you are reading for pleasure or are looking to learn something new, these sports books will have you on your seat’s edge as you flip the pages, getting immersed in the world of sports. A number of Artists and writers work with The Seven Towers Agency and take part in our events. Their details are included here. WHAT IS THE LAST WEDNESDAY READING?